Sterling College partnered with Performance Solutions to create a Strategic Energy and Maintenance Program that helped Sterling College decrease energy consumption and deferred maintenance. The $1.3 million program was designed to create a more efficient campus by providing a deeper understanding of campus facility operations and investing in strategic system improvements. Sterling College had aging equipment and an older building automation system that was no longer supported by the manufacturer. The college was receiving frequent calls from administration, staff and students regarding comfort issues and failing equipment. Because the college had a limited budget and lean maintenance staff, Performance Solutions was also challenged with reducing deferred maintenance and creating a central management system for all campus buildings. 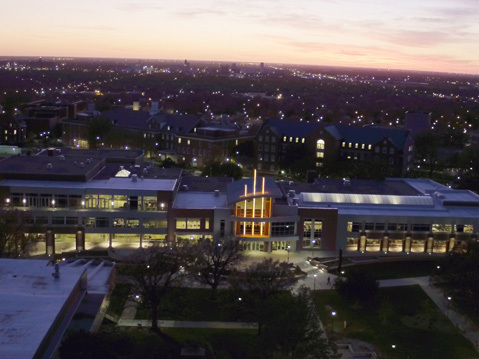 The Strategic Energy and Maintenance Program we designed with Sterling College included installing a centralized building automation system, reducing energy costs and upgrading critical mechanical equipment. The new automation system allows staff to better monitor all the buildings on campus. It also enables them to quickly determine if an adjustment can be made remotely or if they must visit the building to address any HVAC issues. This gave the facilities staff a better understanding of the building operations and opportunities to reduce cost. 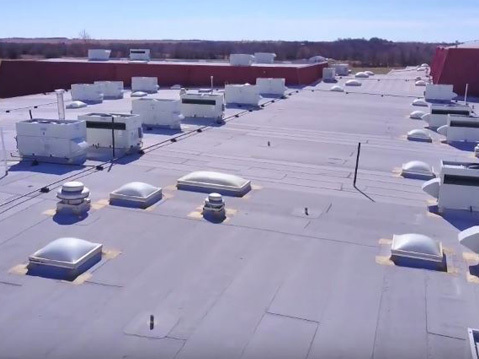 We completed mechanical upgrades, recommissioning and repairs throughout many buildings, including Thompson Hall, where we repaired or replaced a high number of failed motors in unit ventilators. 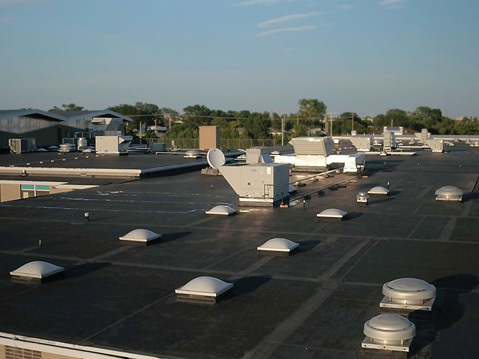 With this approach, the college was able to address important repairs at a significantly lower cost while still achieving improved comfort and energy savings. We also replaced interior and exterior lighting with high-efficiency LED bulbs. To further reduce energy costs and complete the deferred maintenance, we included water conservation and pool chemical modification in the project plan. Finally, as part of the campus energy initiative, we implemented the advanced Building Intelligence Program. This allows Sterling College to monitor, analyze, and run reports on building HVAC and utility operations in real time. This vital building system information enables maintenance staff to make more informed decisions on facility operations and energy reductions. It also helps the maintenance team anticipate future repair and replacement needs, thus improving service quality and planning. The Strategic Energy and Maintenance Program completed deferred maintenance, created a central building operations management system and reduced future deferred maintenance – all while reducing energy costs and addressing comfort issues for everyone on campus. 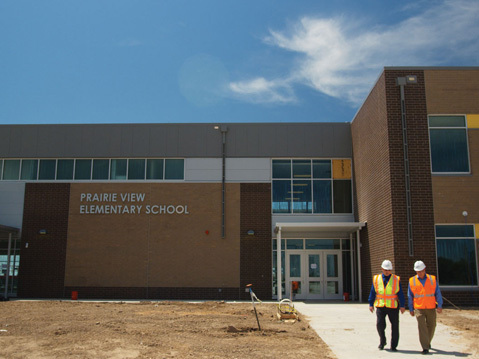 The program was funded through energy savings at a ten-year payback accrued through the improvements. Annual savings from the upgrades is over $158,000 per year, which is a 27% campus-wide reduction in energy consumption.